An exciting new addition to the SlimLine range of multi-purpose antennas, the A5060 is a circular polarized high gain antenna with an ultra-low profile, offering a read range of up to 10 m / 33 ft. The A5060 is designed with a multi-element array to avoid distortion for maximum readability in a highly reflective and densely populated tag environment. The A5060 is especially suitable for industrial portal applications. 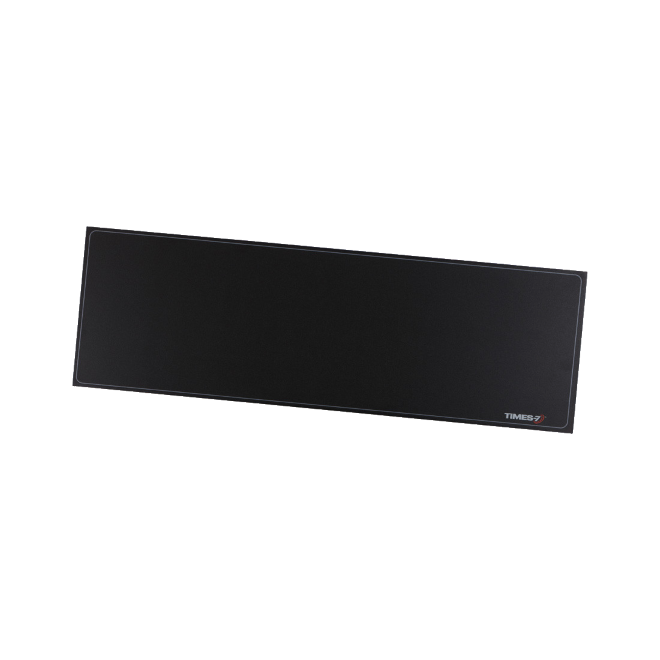 Its standard physical size (600 mm x 300 mm / 2’ x 1’) allows the A5060 to be readily mounted behind ceiling tiles, in cabinets or to cover large bench tops. The antenna is IP65 rated and suitable for outdoor applications. The A5060 can either be flush mounted using the integrated mounting holes or rack (VESA) mounted using our Universal Mounting Plate.